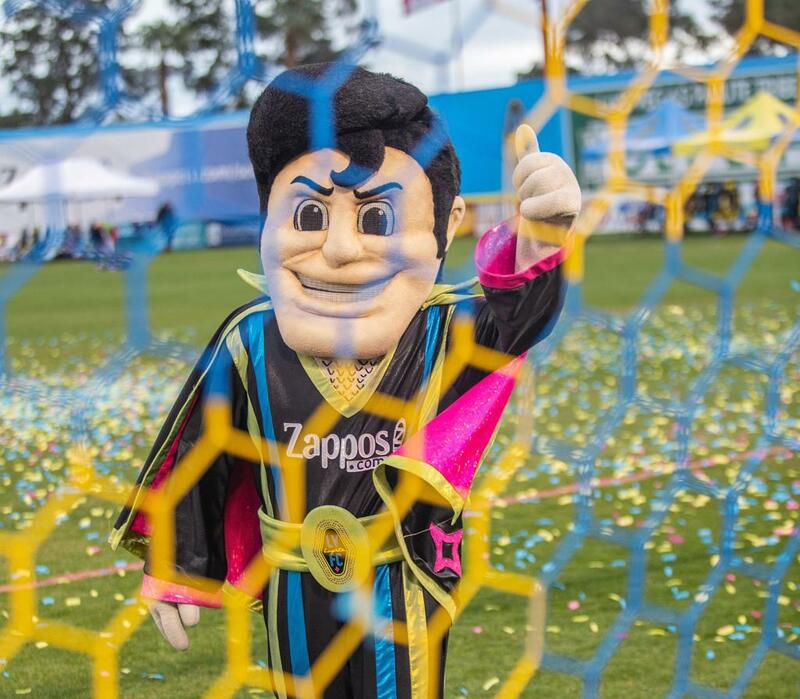 Lights build momentum ahead of their duel against Colorado Rapids on February 16 at 2 p.m. Younger, faster, high-scoring. 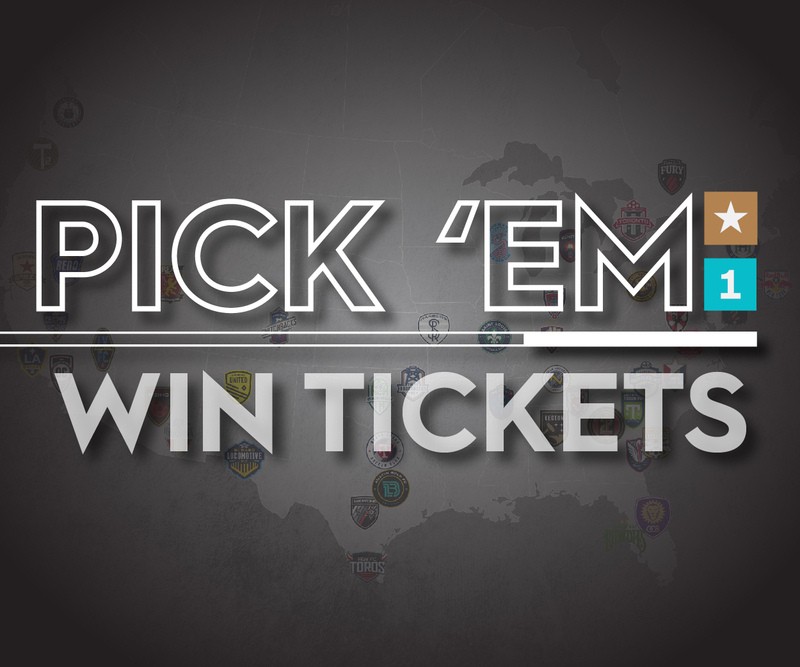 Check, check, check. 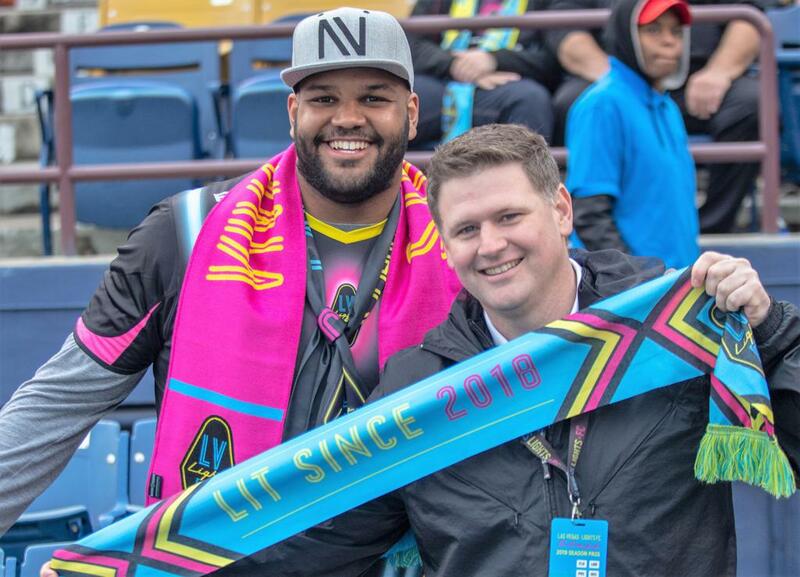 Eric Wynalda delivered in his first official test as Lights FC manager by leading his team to a 5-1 victory against MLS opponent Toronto FC in front of a crowd of 5,232 fans at Cashman Field. 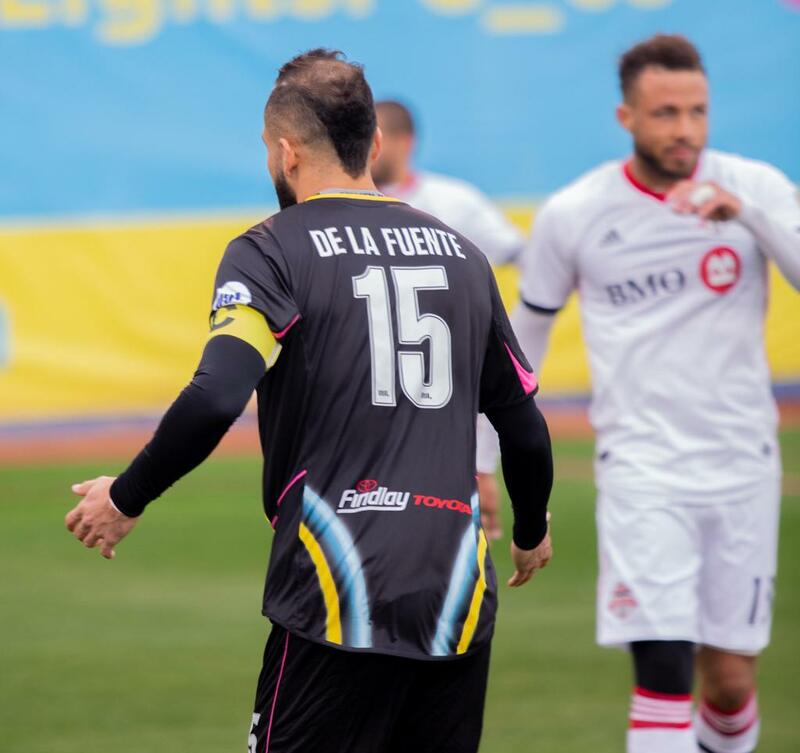 The visiting Canadian side led by head coach Greg Vanney were the aggressors in the first 20 minutes of this matchup, with Lights FC containing them and doing a good job to keep their goal intact. 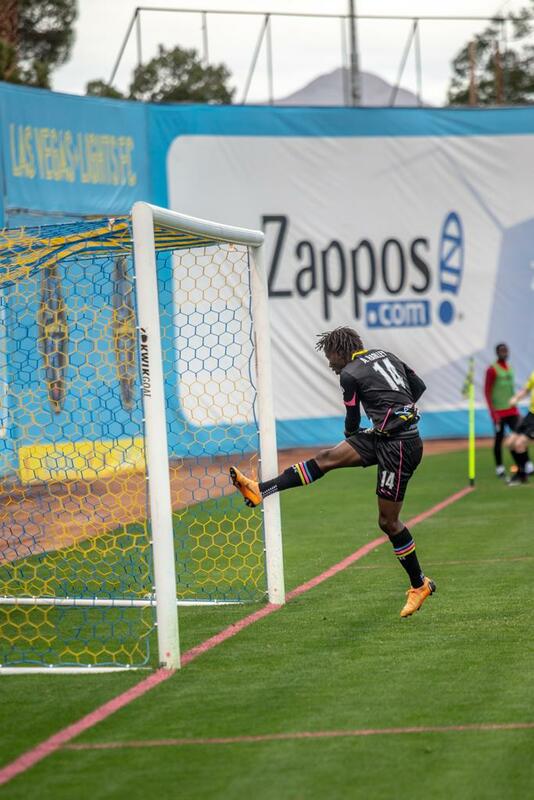 Once the new members of the Las Vegas lineup got the nerves of debuting in their new home out of the way, they let loose on the pitch and started generating danger. 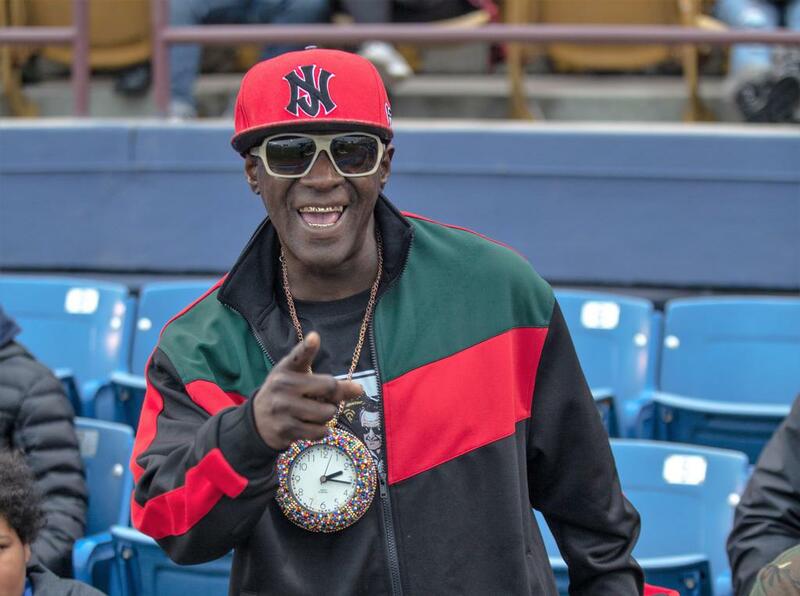 The aggressiveness of fan favorite Alex Harlley paid off when goalkeeper Alex Bono tried to play the ball inside the 18-yard box, but the Togo native known as “Acapulco” stole it and put it in the back of the net to score the first goal of the game in the 38th minute. Irvin Parra showed off his speed after Cristhian “Tripa” Hernandez set him up with a long ball of over 50 yards that he controlled with his chest to afterwards juke a defender and put it past the keeper to send the Lights in ahead 2-0 into the halftime break. Toronto cut the home team’s lead in the 64th minute with a Ryan Telfer strike from the penalty arch that Thomas Olsen had no chance of stopping. But instead of defending their 1 goal advantage, the Lights put the pressure on their opponents in their own field and that paid off. 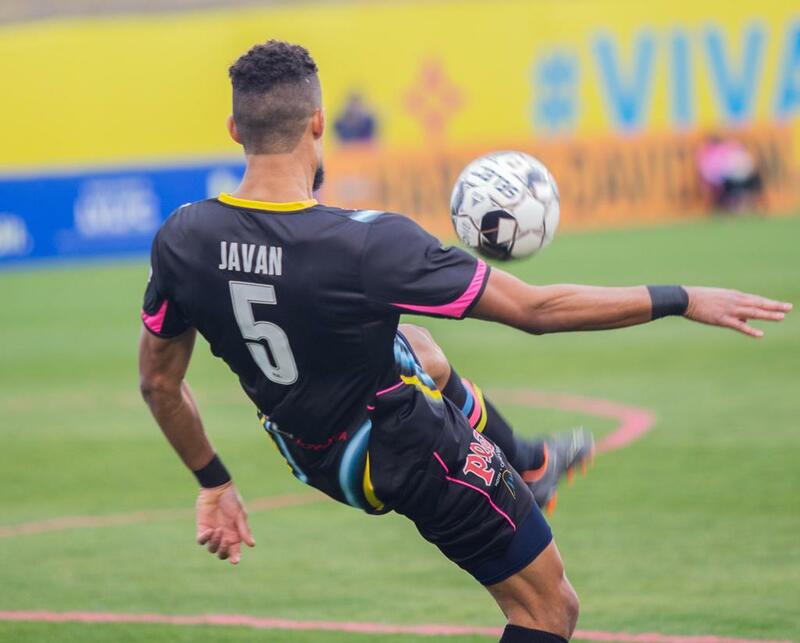 The new Las Vegas coaching staff did a total of 10 substitutions in the second half, with Edwin Rivas making the biggest difference on the field out of the players who weren’t in the starting XI. 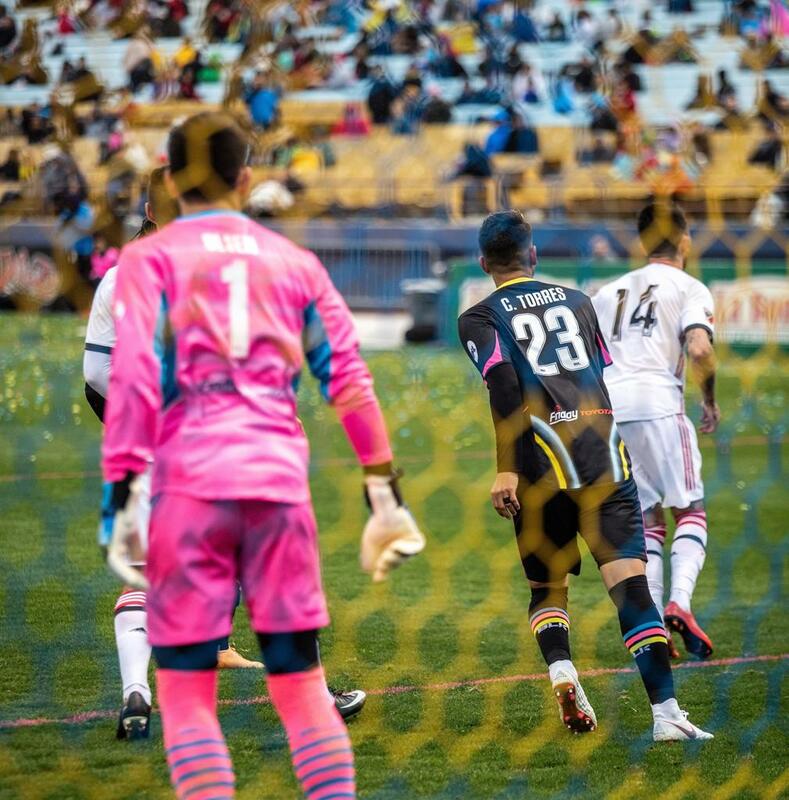 Two trialists, Jesus Quintero & Miguel Villa, set up Rivas to have a one-on-one shot against the Toronto goalkeeper that he capitalized on in the 67th minute. Coach Wynalda has said that his team won’t be satisfied if they’re ahead in the score and that was showed off on Saturday afternoon in the final minutes of the game when the Lights stole the ball a couple of feet away from the penalty area twice and made the fans keep the celebration going with a perfectly placed kick by Bryan Arguez and an Edwin Rivas header set up by Las Vegas native Matt Thomas. 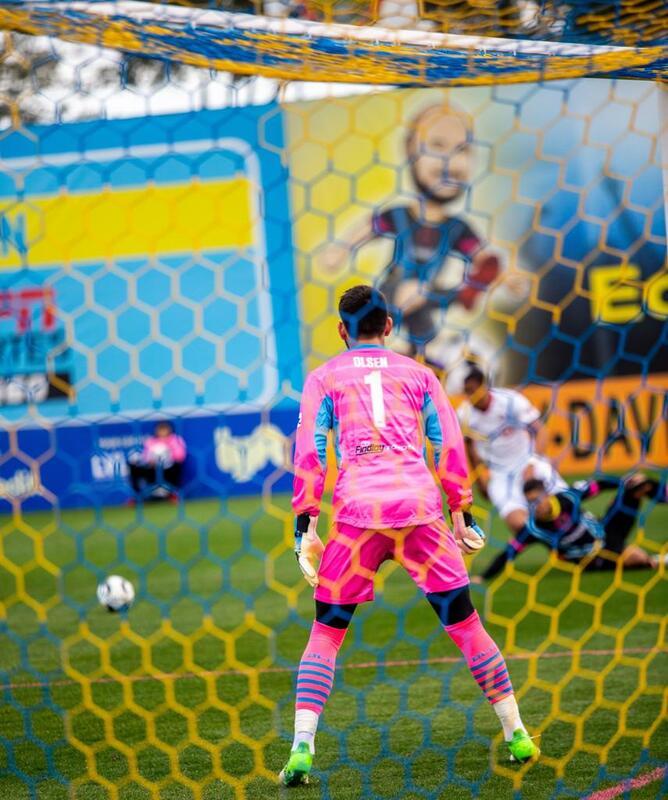 Rivas scored a brace against the team that selected him with the 37th overall pick of the 2015 MLS SuperDraft, but with which he didn't receive the opportunity to make his pro debut. "This is a stepping stone to greatness with this new team. 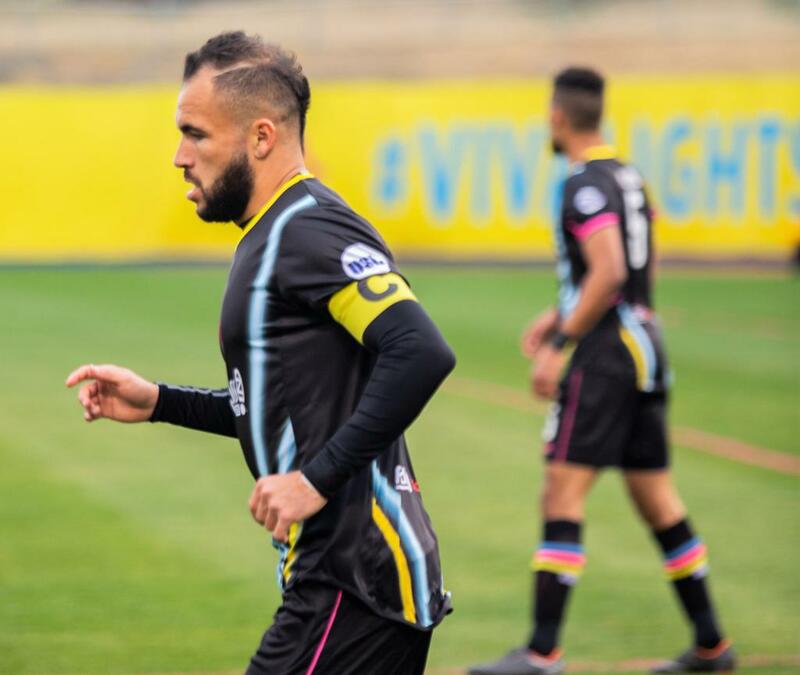 We're all catching rhythm right now, but it's a good feeling to be on the field against a good team", said Rivas after making his Lights FC debut. First impressions are shown to be very hard to change. 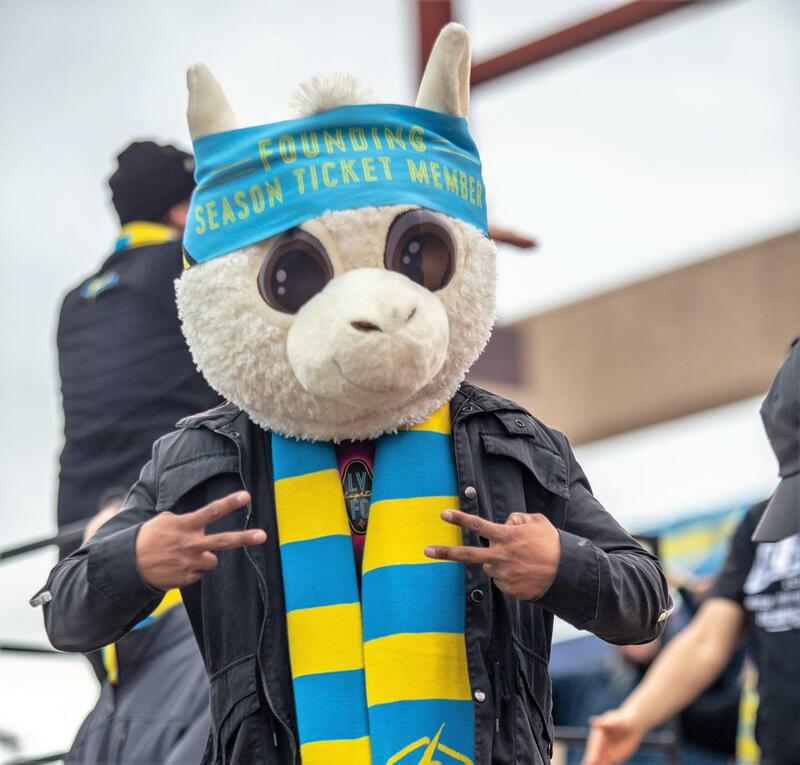 The one Eric Wynalda and his team left on the Las Vegas crowd will be one they will never forget, “Fall in love with these guys, because they’re worth it. 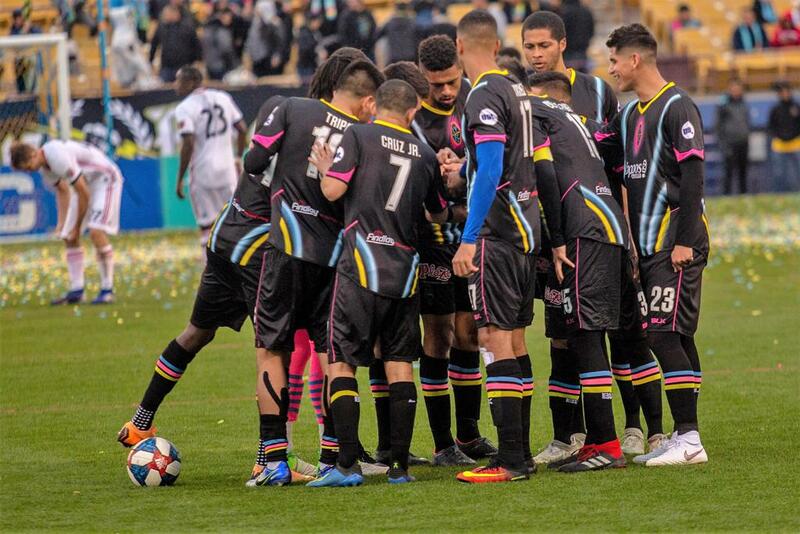 We knew that as a coaching staff coming in, our job is to put them in spots where they can succeed and let them showcase their talents, we saw a lot of that tonight”, stated Wynalda after the 5-1 win. 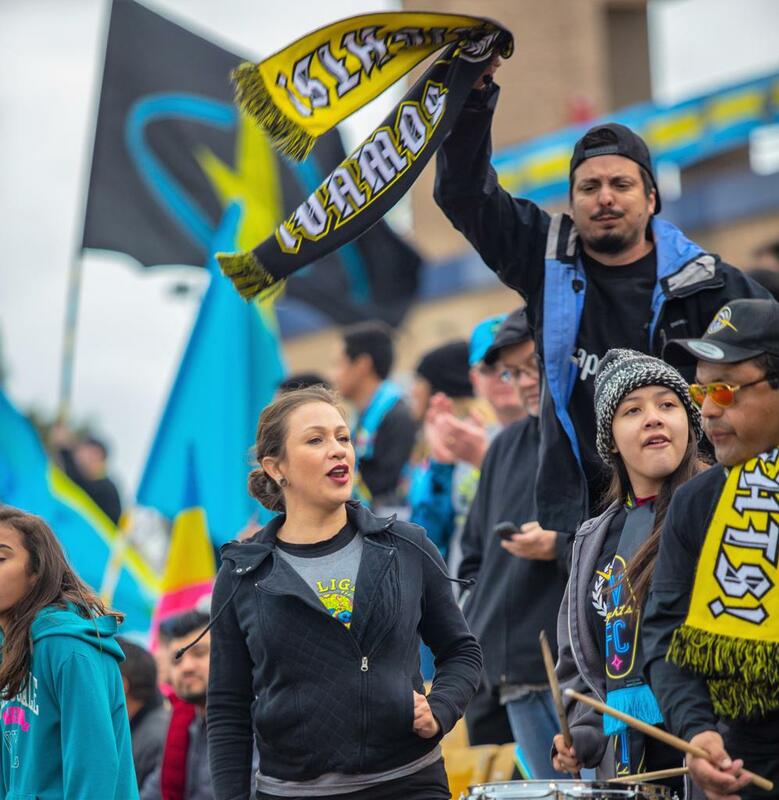 Lights FC will continue working ahead of their USL Championship regular season debut on March 9 with another Soccer Spring Training match at Cashman Field against an MLS opponent in the Colorado Rapids on February 2. Eric Wynalda wants his fans to know that he’s planning on his team following this presentation with an encore at the same level, “More of the same, we’re a very offensive team. We take risks and I don’t care if Colorado knows that. We’ll improve and we’ll get better in the upcoming days”. 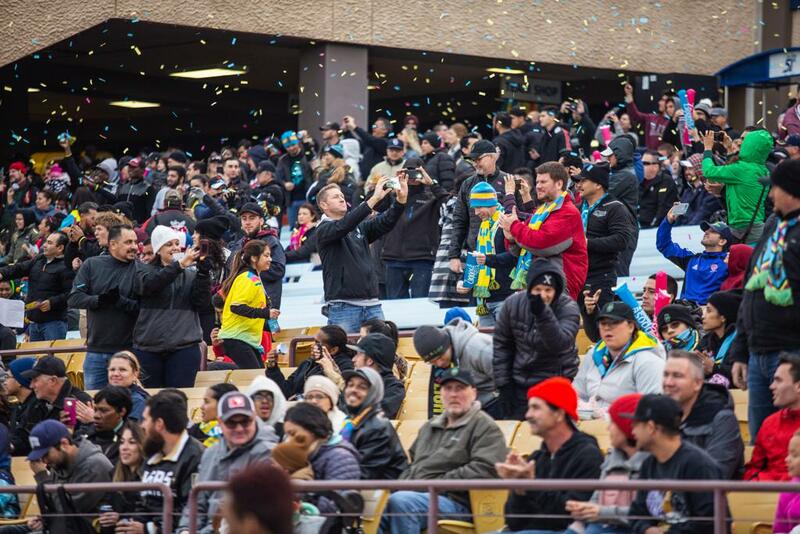 Tickets for the final Soccer Spring Training game of the year against Colorado and season tickets for the 2019 season are available at LightsFC.com/Tickets or calling 702-728-4265.